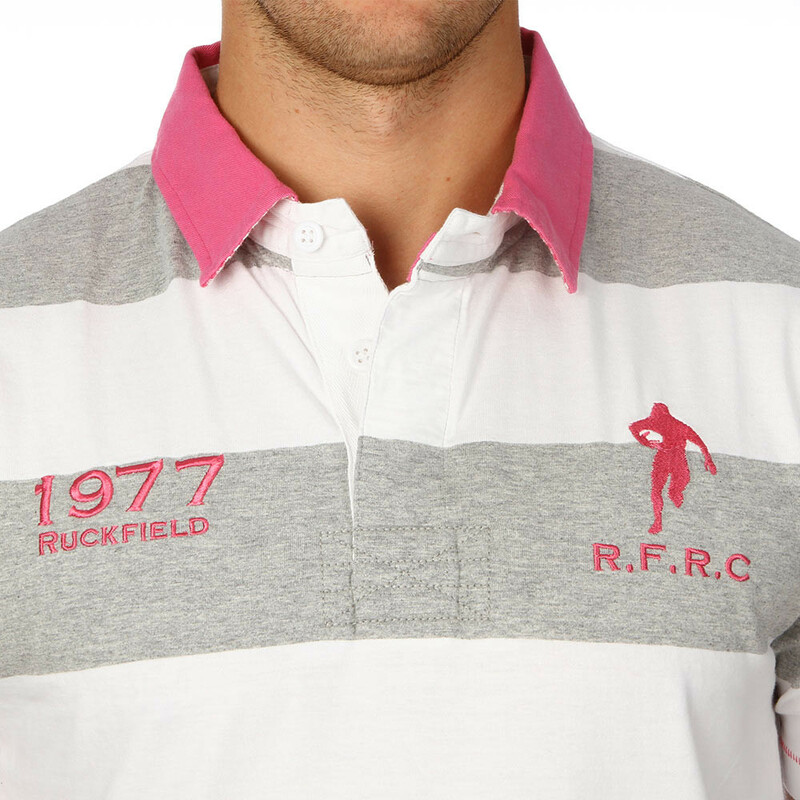 Ruckfield marl grey and white striped polo shirt with pink embroidery detailing. 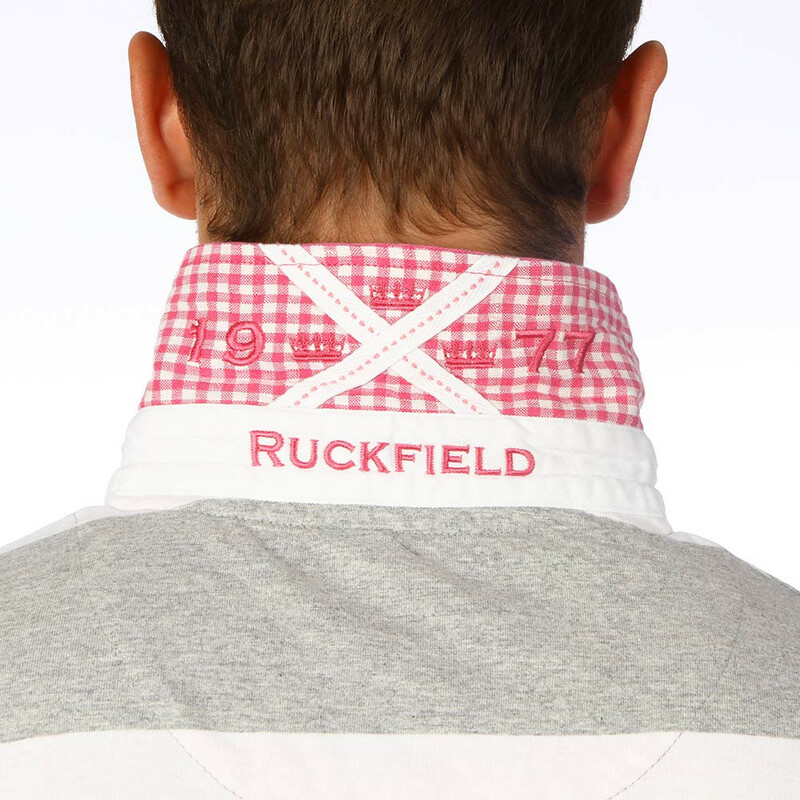 The inside collar and lining are in pink gingham. 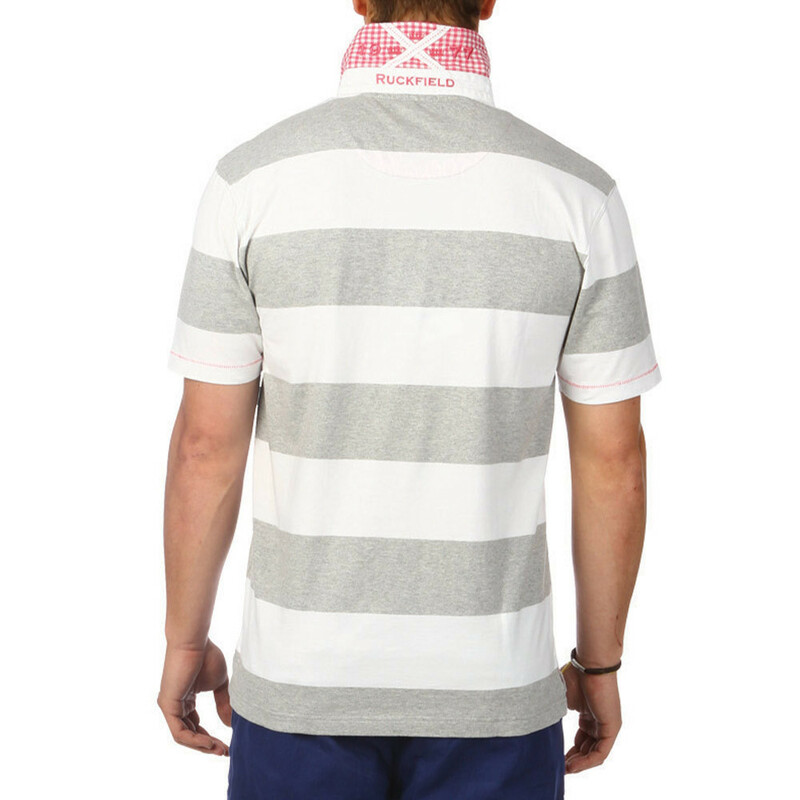 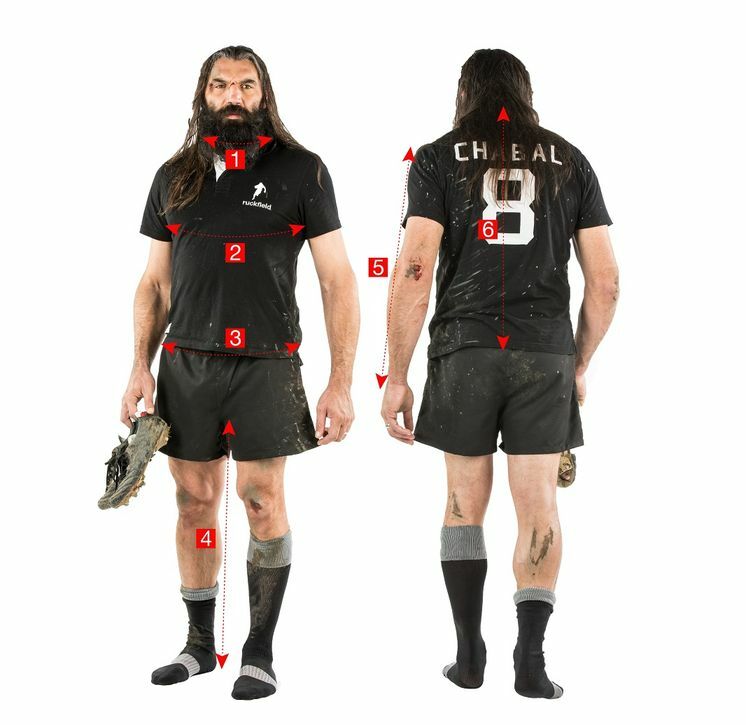 This product is available in large sizes up to 4XL. 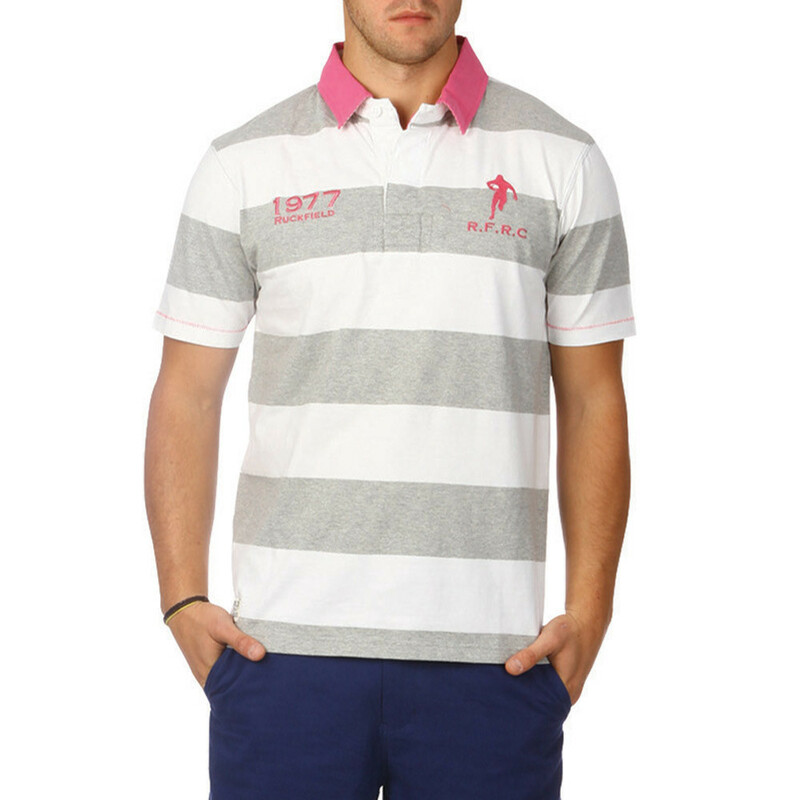 Simple and original, this polo shirt will add a touch of colour to brighten your outfits.